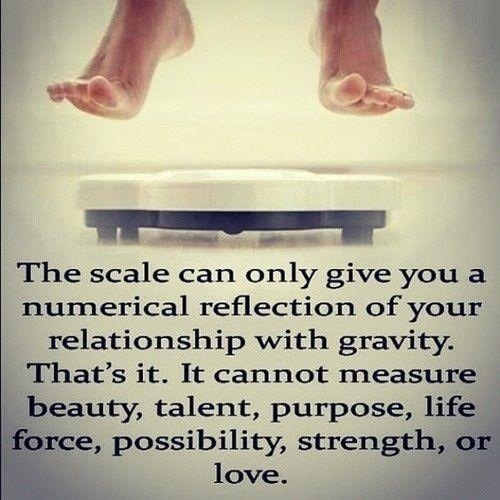 Couldn’t have said it better myself, ladies. 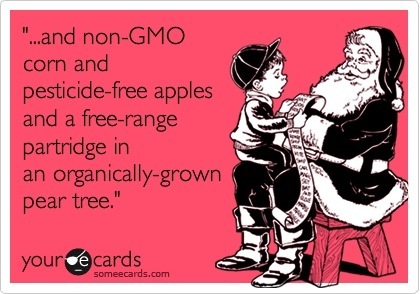 Hopefully, you all have your kids trained right for what to ask Santa for this holiday season. ***ATTN ALL MEMBERS***this week we have a holiday schedule. We will be closed on Thursday in celebration of Thanksgiving. Friday we will have one class at 12pm (this is Black Friday, so this class time will allow for you to get your shopping done early and then still get your workout in). Saturday normal schedule resumes. January 12-13: The OC Throwdown. This is the gym’s WOD on Wednesday. More info here.